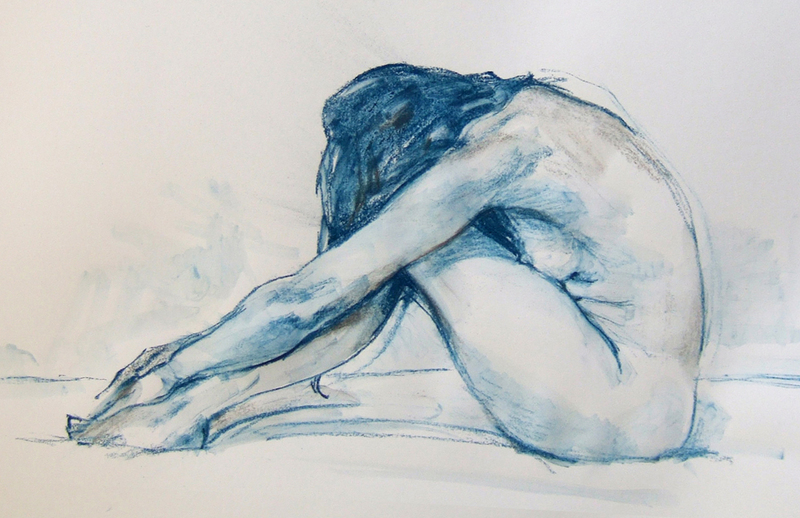 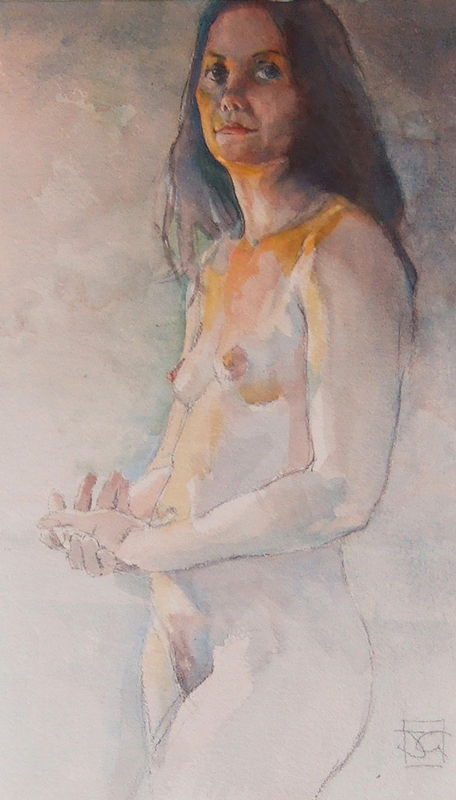 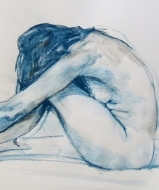 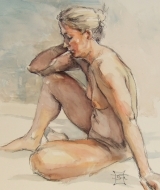 John has been drawing and painting the human figure since his Art School days in East London. 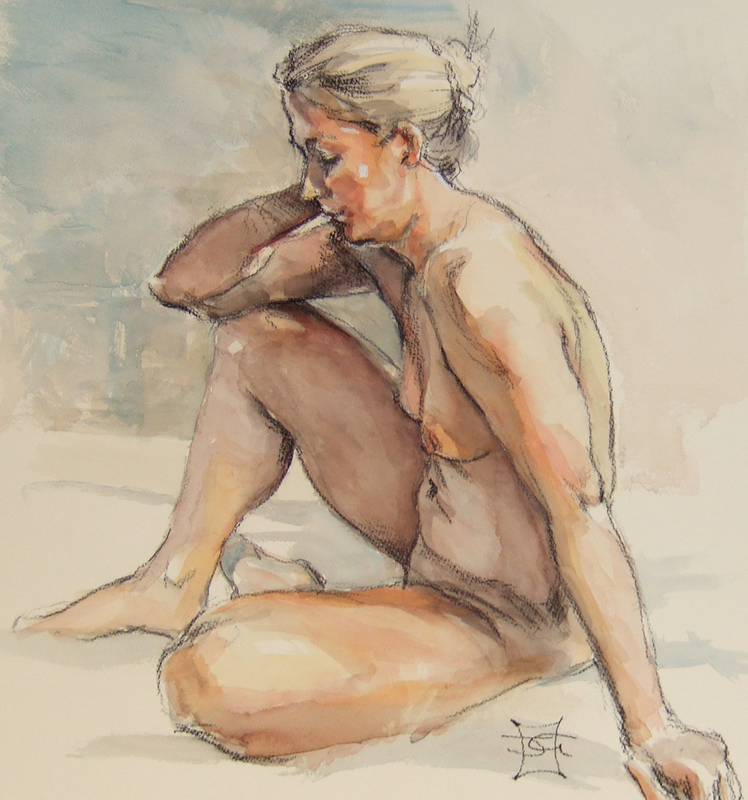 He does many studies in pencil, charcoal and conté crayon and sometimes ventures into paintings of the human body in watercolour or oils. 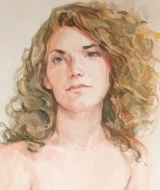 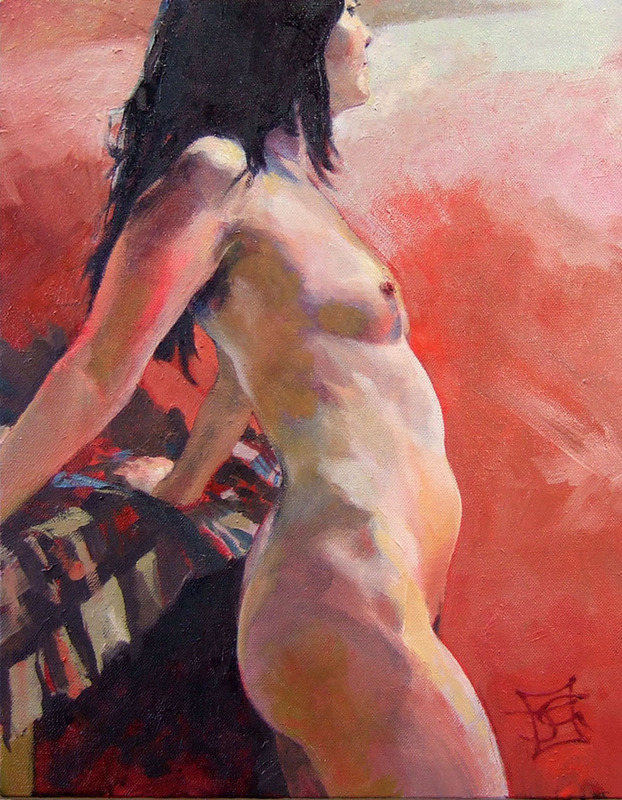 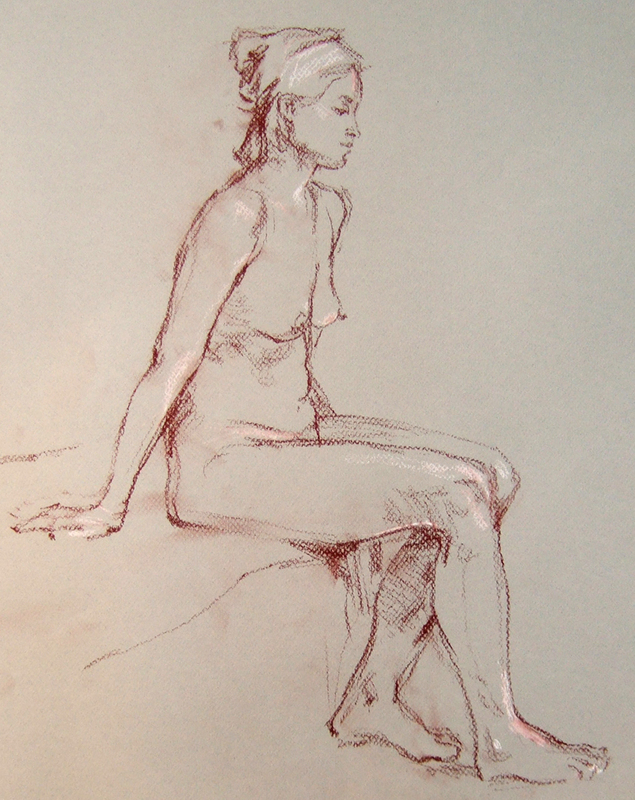 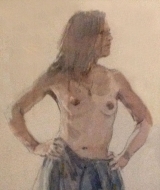 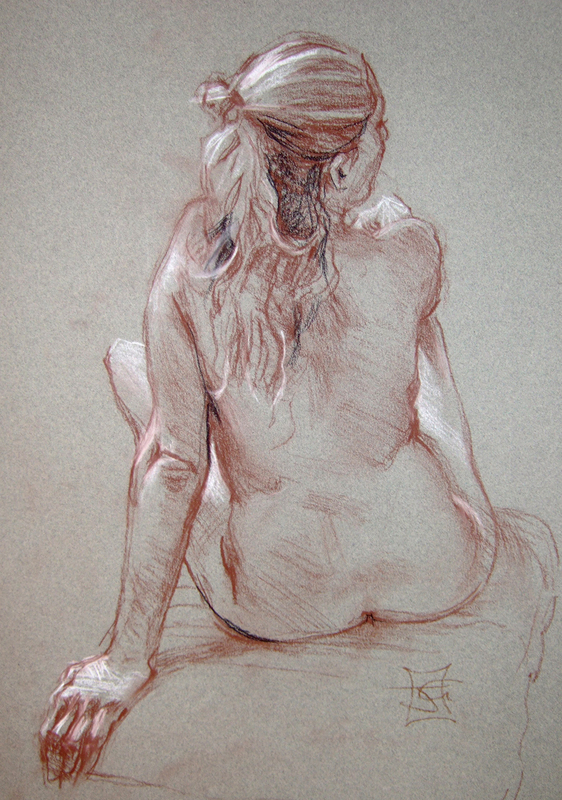 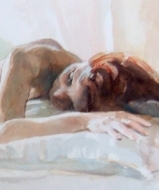 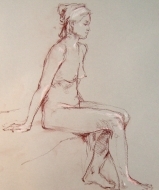 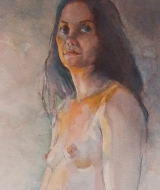 John is occasionally commissioned to do lifedrawings, and has a number of works for sale at any given time.